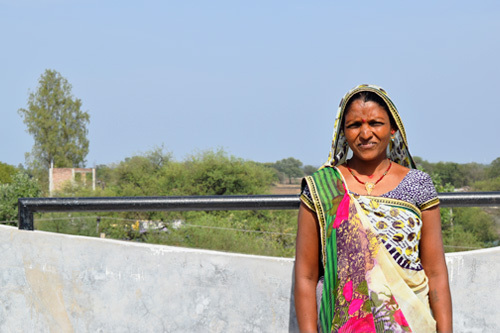 At the core of the vision behind FWWB’s creation are millions of women from low income households, who do not have access to any financial services. 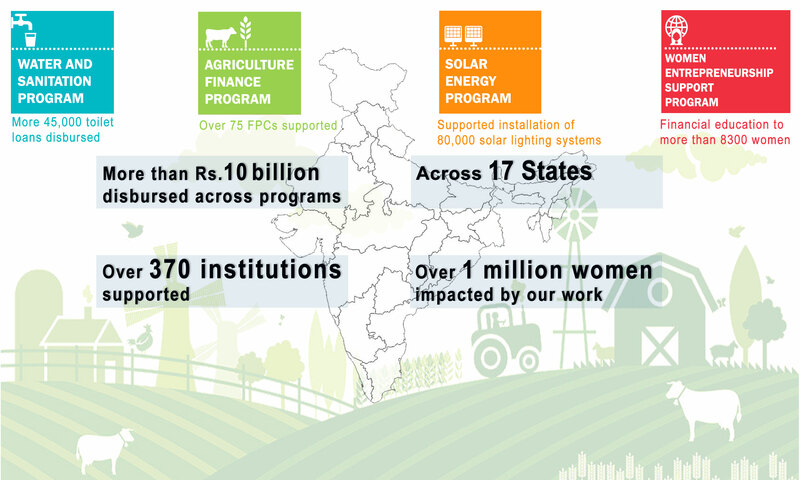 We attempt to harness the collective power of these women by supporting self-help groups, federations, co-operatives, and farmer producer companies. We believe in the bank-ability and credit-worthiness of women, knowing that economic empowerment is crucial to fight injustices of all kinds. However, we are not a lending agency. As a facilitator of access to financial services, we catalyse the formation of a credit history by becoming the first lenders. A big part of this process also includes building capacities of the women we work with. We enable them to overcome barriers of gender, poverty, and lack of access to knowledge in the path of lifting themselves out of poverty. 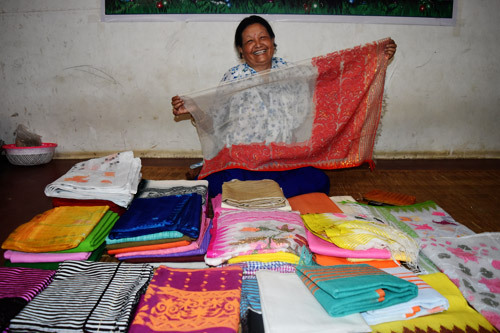 Our experience of over two decades shows that the combination of loan support, capacity-building and collective action is one that yields rewards, creating a positive and lasting impact on the lives of the women we work with. 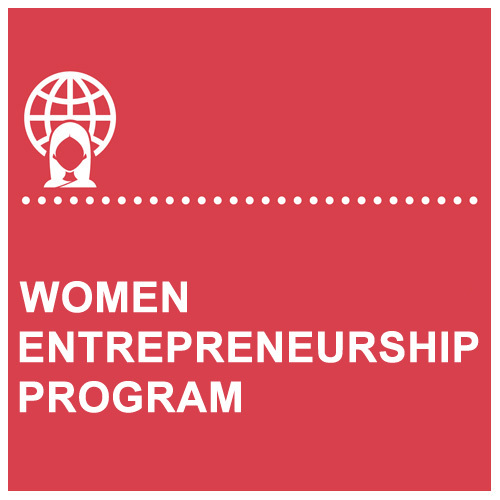 Friends of Women’s World Banking, India (FWWB) with support of Hong Kong and Shanghai Banking Corporation (HSBC) is undertaking Program on School of Entrepreneurship Skill Development for Women, which is in continuation of pilot program started in 2014 and later up scaled in 2015-2017 under its Women Entrepreneurship Support Program. 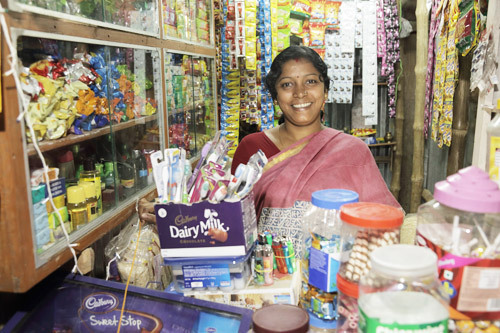 This program aims towards women entrepreneurship development by building their sustainable enterprises by locating them in the socio-economic environment of the respective areas and providing skills that utilize local knowledge and resources by setting up regional Hub in multiple states across India for providing training, mentorship and counseling leading to enterprise development. FWWB, launched its Manipur State Hub on 19th March, 2018 along with its partner organizations Chanura Microfin Manipur (CMM) and Volunteers for Village Development (VVD). Ms. Vijayalakshmi Das, CEO, Friends of WWB welcomed the guest. The event was inaugurated by Ms. Aloka Majumdar, Head of Corporate Sustainability, HSBC followed by the key note address from the chief guest Mr. M.H Khan, IAS, Principal Secretary, Rural Development and Panchayati Raj, Government of Manipur. Mr. M Samuel, Assistant General Manager, Reserve Bank of India (RBI), Dr. Prasanna Kumar Bal, Chairman, Manipur Rural Bank and Ms. Ch Jamini Devi, Former Chairperson, Manipur State Commission for Women gave special addresses during the session.The project partners, Mr. PK Khuman, CEO, CMM and Mr. Tennyson Kazingmei, Chairman, VVD appreciated setting up of the center and their expectations towards the Hub. Senior representatives from SIDBI and NEDFi along with 80 women entrepreneurs trained earlier under the project also participated in the function. The event aimed to facilitate a productive exchange between the various stakeholders in order to chart the future course for women’s entrepreneurship and capacity-building in Manipur and for women entrepreneurs to share their experiences. 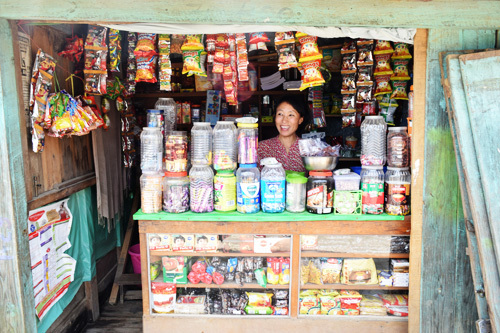 On 21st March, an event was organized at Ukhrul by VVD, attended by 150 women entrepreneurs and senior officials from HSBC, FWWB addressed the audience.